InEuropa is member, and National Contact Point in Italy, of Global Action Plan International (GAP). GAP is a global leader in sustainable behaviour change and has worked with Education for Sustainable Development (ESD) for decades. 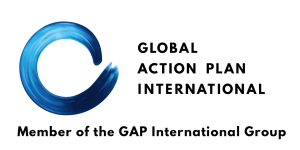 As an international network, GAP secretariat is based in Stockholm with 25 member organizations all over the world from Iceland to Vietnam and a particular concentration in Europe.